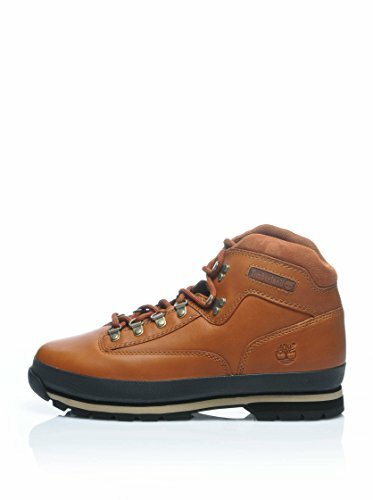 timberland mens eurohiker LTR MD BRN MEDI hi top boots 6602A sneakers (uk 7.5 us 8 eu 41.5) by Timberland at Sherlock Coat. MPN: C6602A_MEDIUM BROWN-080. Hurry! Limited time offer. Offer valid only while supplies last.